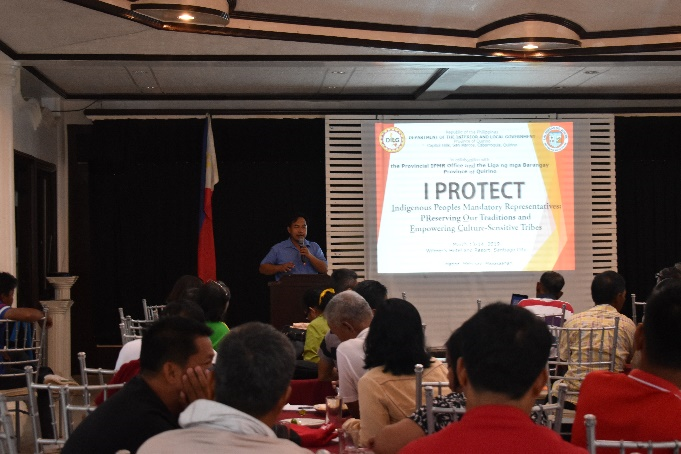 Acknowledging the vital role of the Indigenous Peoples Mandatory Representatives (IPMRs) in a culturally rich local governance setting and cognizant to the need to apprise them of their role in local legislation and promoting peaceful co-existence, the Office of the Provincial IPMR and Liga ng mga Barangay (LnB) Quirino Chapter with the Department of the Interior and Local Government (DILG) Quirino, conducted a two-day training entitled “IPMR:PReserving Our Traditions and Empowering Culture-Sensitive Tribe (I PROTECT)” on March 13-14, 2019 at Wilmer’s Hotel and Resort, Santiago City. 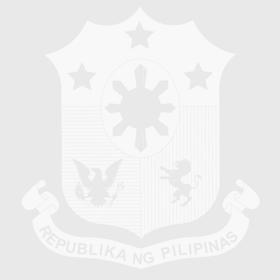 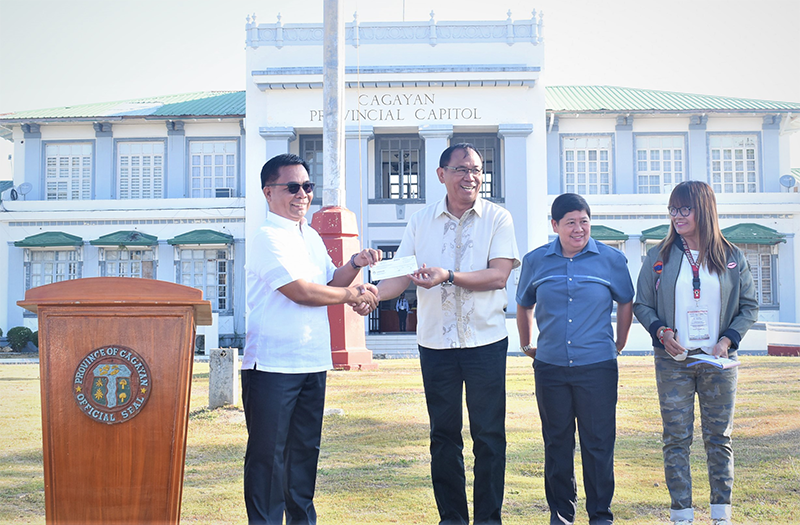 Intensified strength was ensured in building a more disaster-resilient Cagayan Valley Region. 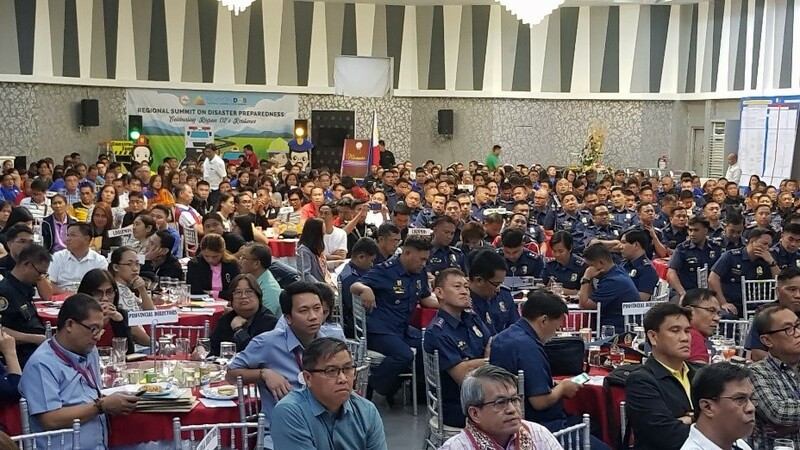 Around 600 participants composed of Local Chief Executives (LCEs), Philippine National Police (PNP) Chiefs of Police (COPs), Bureau of Fire Protection (BFP) Fire Marshalls (FMs), Local Disaster Risk Reduction and Management Officers (LDRRMOs), Representatives from National Government Agencies (NGAs) and Department of the Interior and Local Government Region 02 (DILG R02) officials and personnel renewed commitment in sustaining the disaster resiliency of the Region.